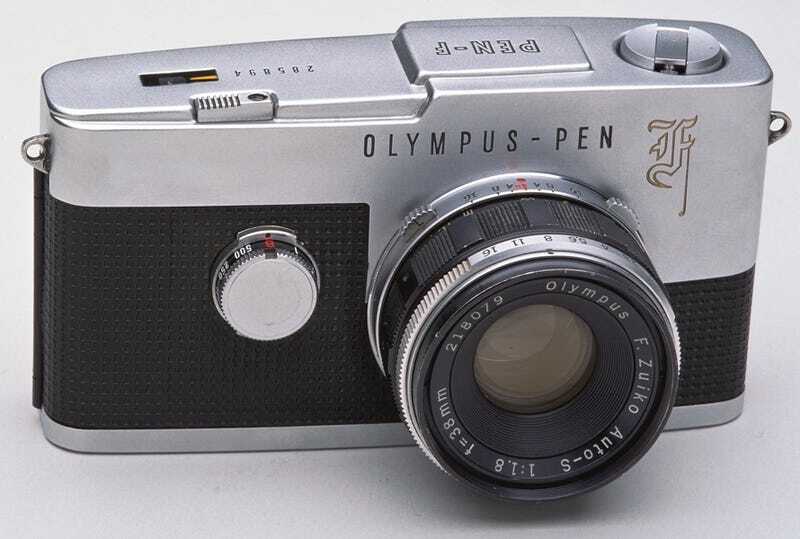 Wouldn't it be great if Olympus celebrated the 50th birthday of the diminutive half-frame Pen F SLR by making it into the Micro Four Thirds digital we've always wanted? We've been pining for a Micro Four Thirds camera that breaks the mold since the system was announced, and this is exactly what we had in mind—classic rangefinder looks (even though this is an SLR) in a small package. Please?